The most-hyped product in recent times is finally up for pre-order. Pre-orders are now open for the first Oculus Rift consumer virtual reality headset and the company finally revealed the all-important price: $599 (€699 in Europe and £499 in the UK). Oculus CEO Palmer Luckey knows that the long-term success or failure of the Rift depends a lot on that number, but he appears to have calculated well. The initial ship date was marked as March 28th, but started showing as April soon after, so it appears that the early run sold out after just 15 minutes. While $599 is a considerable chunk of change for most consumers, early adopters appear to have jumped on it, thanks no doubt to the years-long launch buildup. For those bucks, you'll get the Oculus Rift headset, sensor, the games Lucky's Tale and EVE: Valkyrie, cables, the Oculus Remote and an Xbox One wireless controller. The Oculus Touch controllers are not included, and won't ship until the second half of 2016. 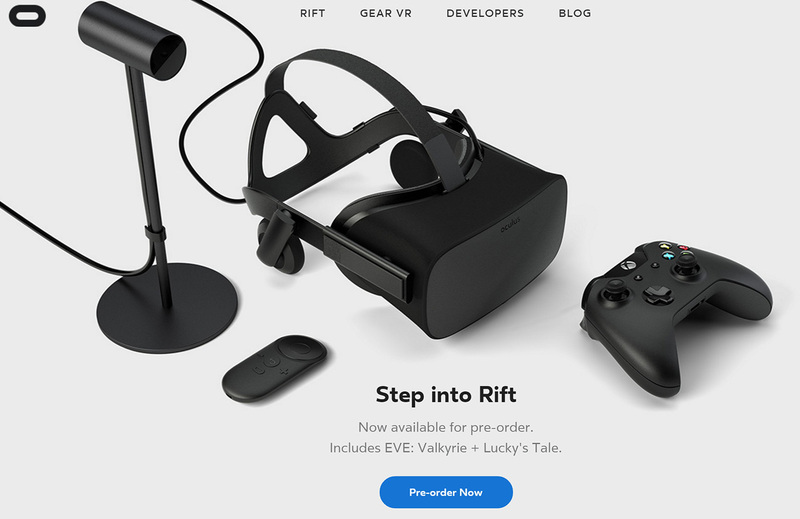 However, if you pre-order a Rift, you'll go to the head of the line to get a one. Don't forget that you'll also need a pretty solid gaming PC, which could run you anywhere between $500 and $1,000 at a bare minimum. 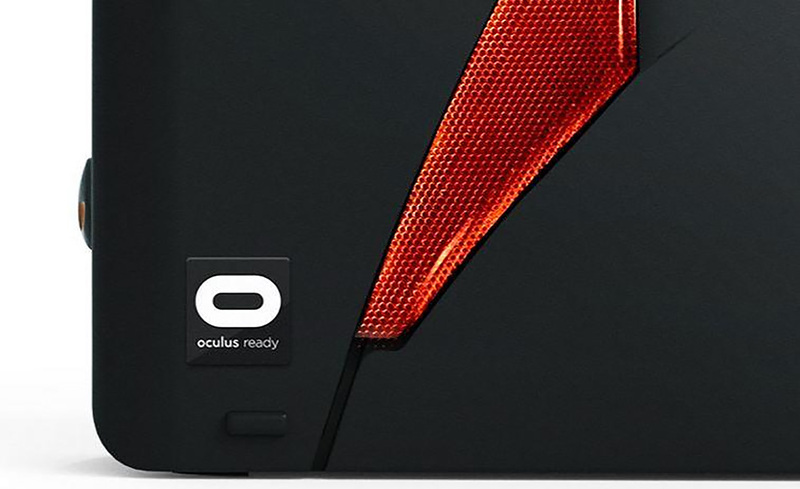 If you don't have such a machine already, Oculus is offering a Rift and PC bundle for $1,499, with pre-orders starting in February. As it happens, that's exactly the number Oculus said you'd need to get a PC and the headset. The company didn't say anything about the PC itself, but according to the minimum spec list, it'll have at least an NVIDIA GTX 970/AMD R9 290 graphics card, Intel i5-4590 CPU, 8GB RAM, HDMI 1.3 compatible output, 3 USB 3.0 ports and Windows 7 SP1 64 or newer. Given all the spending needed, many folks might be more tempted by Sony's PlayStation VR, which only requires a $350 PlayStation 4 console, not an expensive PC. There's no word on pricing for Sony's headset, but it's hard to imagine that it'll cost as much as the Oculus Rift, given the price of the console. The other option is HTC's Vive headset, which no doubt also requires a decent PC plus whatever HTC decides to charge for the headset. Update: The early units appear to have sold out, given the fact that the ship date has already shifted from March 28th to sometime in April. I ran into problems when I tried to order one from France, despite trying several credit cards. If such mistakes are due to problems with Oculus's system, hopefully the company will adjust the customers' place in the order queue accordingly.